One of the advantages of living in the UAE is its geographical position. We’re pretty much slap bang in the centre of the world which means we are spoiled for choice when it comes to one of my personal passions – overseas travel. Mr. Arabian Notes was going on a business trip to Copenhagen for a conference, and since I’d never been there before and wasn’t working at the time I decided I’d tag along and spend time exploring on my own when Mr. AN was working. I’m quite happy doing that you see, I’m easily amused wandering the streets of somewhere new on my own, milling about and exploring. You just never know what you might find do you? And as it happened, some good friends of ours had – by coincidence – planned to be on holiday in Copenhagen at the same time, so I was pretty sure there would be some fun to be had there too. We flew Etihad to Copenhagen via Paris as unfortunately there isn’t a direct flight – at least not on Etihad anyway, and we tend to stay loyal where possible to collect the frequent flyer points, as points mean prizes, right?! It was June so the weather was literally wonderful and the nights were incredibly long, it hardly seemed to get dark at all in fact. 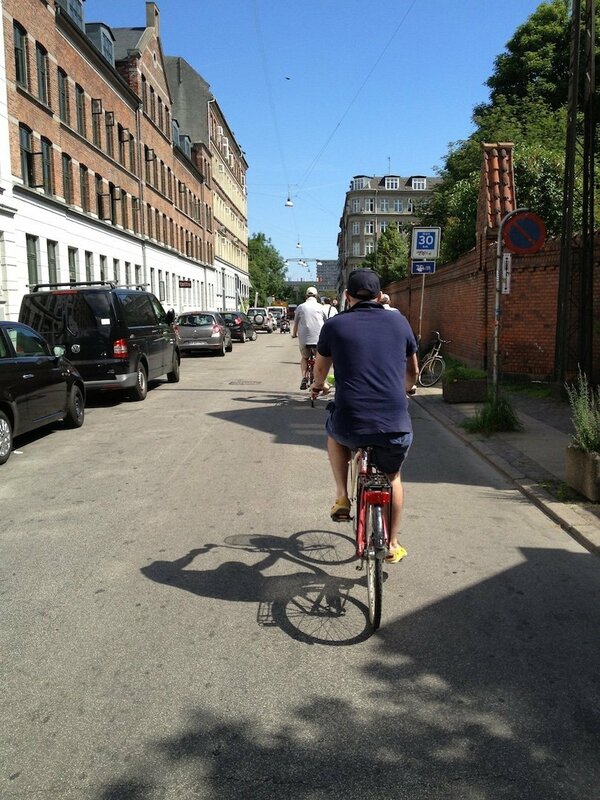 I had done a bit of reading online before we arrived to get an idea of what to do, and the first thing I had decided was a must, was to join one of Bike Mike’s city cycling tours. I didn’t really know what to expect, other than seeing the city sights from the ground with a local in a fun way, but Bike Mike is certainly a very interesting chap as it turns out, having fought cancer to go on and change his life and set up his bike tour business – have a read of his webpage to find out more about his story. We were not disappointed by the tour, we went all over the city in a matter of hours and saw all sorts of things that we’d never have otherwise seen or even known about on our own. It was a great way to start the trip, giving us knowledge and our bearings to be able to go back to places later and spend more time there. The amazing Bike Mike himself! 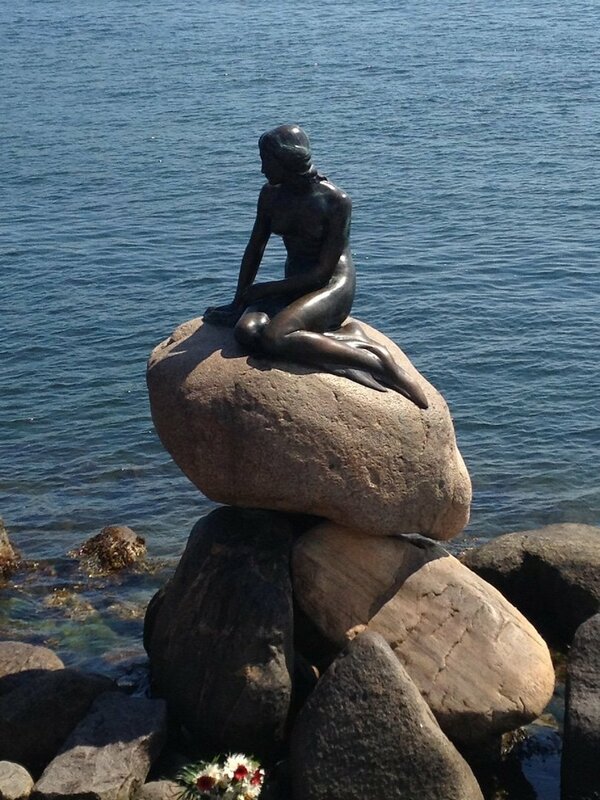 Of course one of the things Copenhagen is famous for is the Little Mermaid, so the bike tour would not have been complete without a trip to pay our respects to one of Copenhagen’s most famous residents! 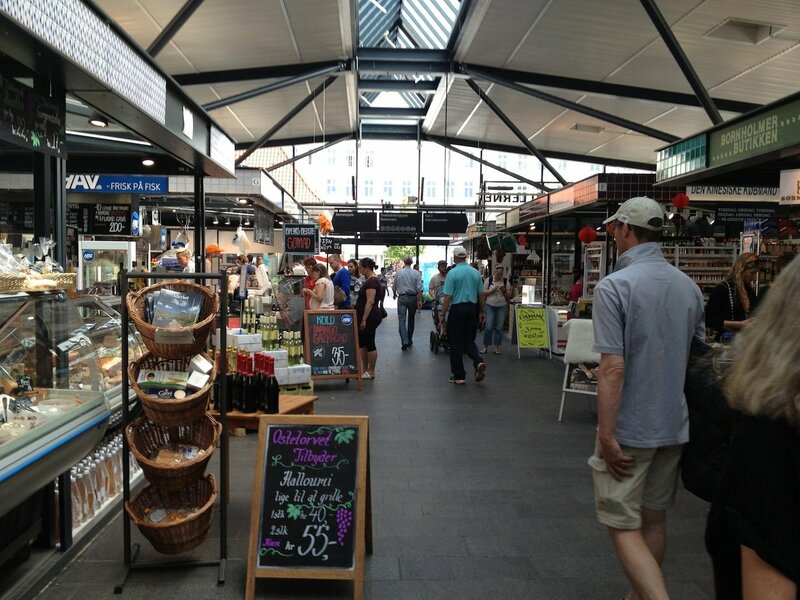 I doubt I would have known about this little treasure if it wasn’t for Bike Mike… the Torvehallerne… What a SUPER market! 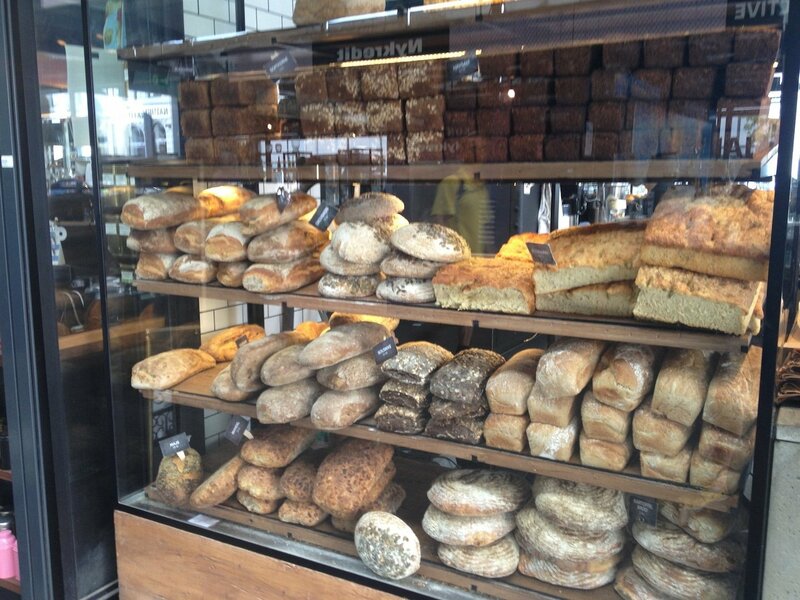 The deli’s, the bread, the cheese, the beer, the smørrebrød! “What’s a smørrebrød?” I hear you cry, well – I’ll tell you more about those later. 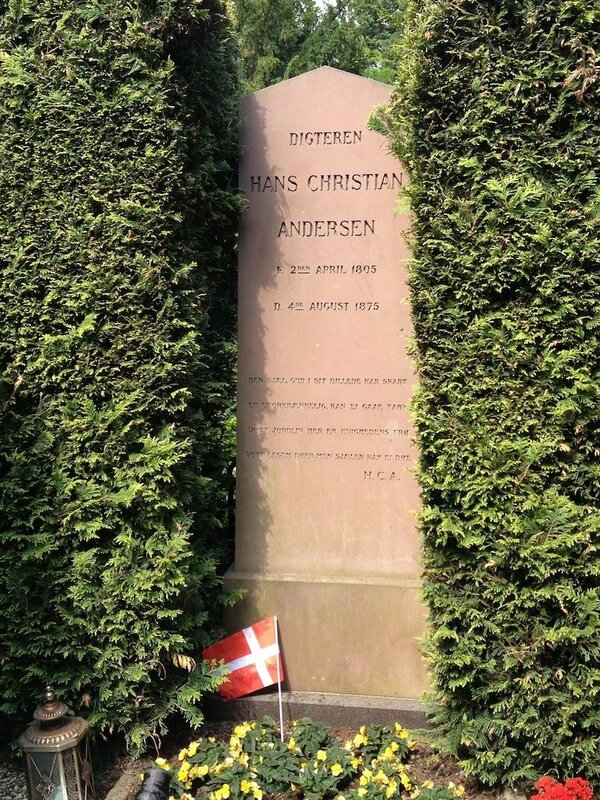 Another stop on the bike tour, of course, again, it would not be complete without paying our respects to perhaps the most famous resident of Copenhagen – Hans Christian Andersen. We saw heaps more than I have photos of, but you’re just going to have to get over there yourself if you want to see the rest. I can highly recommend it and can quite honestly say, from all the places I have travelled all over the world, the Bike Mike tour is probably one of my favourite memories. So here we are again – now it’s time for smørrebrød. Well let me tell you, it’s only the most amazing sandwich you are ever likely to eat. It’s basically an open sandwich, with whatever you please on top, but all the varieties we saw and experienced were gourmet sandwiches that’s for sure. An amazing local experience, definitely not to be missed. 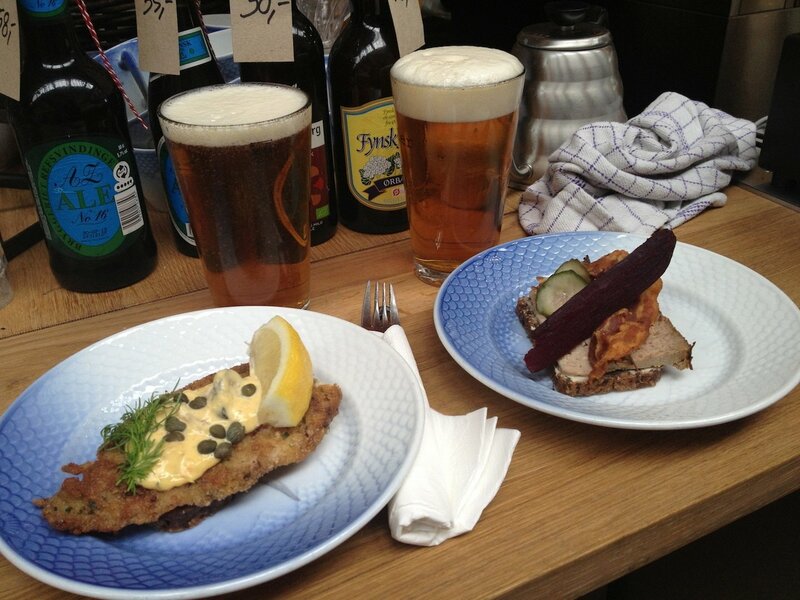 Pint of Mikkeller and smørrebrød for lunch? Don’t mind if I do! We stopped for lunch at the Hallernes stand in the Torvehallerne market for lunch (as recommended by none other than Bike Mike and as noted in the above pic), and again, if you’re looking for an authentic bite for lunch in Copenhagen, it should definitely be added to your list. 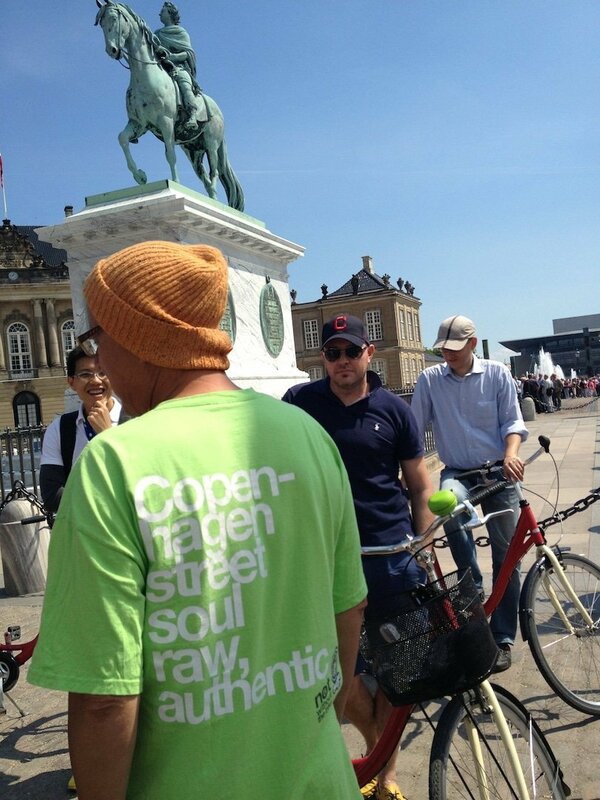 Copenhagen really impressed me. There is so much to see and do there, far more than I have words for, but if you’re into art you can’t miss the National Gallery of Denmark. I visited on one of the days that Mr. AN was at his conference. I took the tram from our hotel to the nearest stop and walked the rest of the way, milling around pleasant parks and side streets on my way – it’s just such a great way to get under the skin of a city and also ensures you don’t ever fall into the trap of just trekking from A to B, ticking off touristic ‘must see’ boxes as you go. 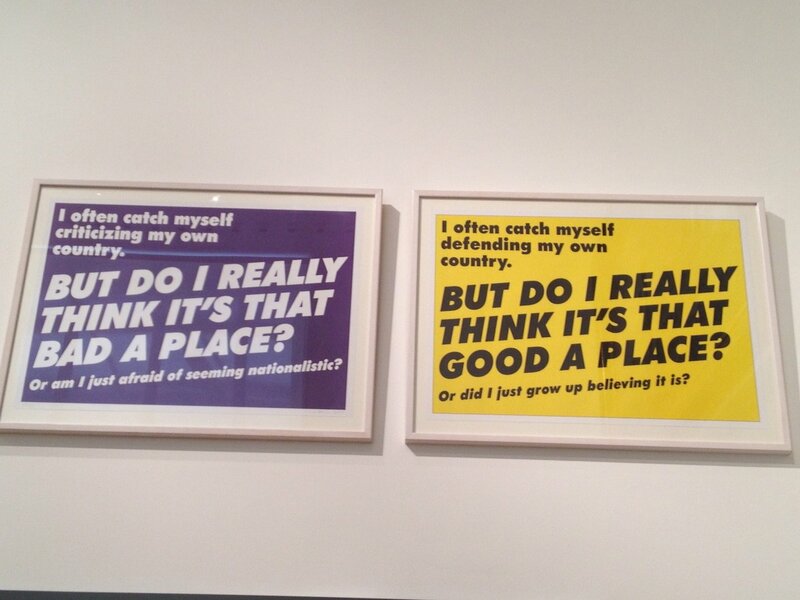 Another place I really enjoyed was visiting the Design Museum – Danes are famous for their clever, sustainable, sleek and just downright beautiful design of furniture, living space, everyday objects, you name it – if it’s beautiful and practical, there’s a good chance it’s Danish. Another of my days on my own was spent milling around the shopping districts, and of course stopping for a leisurely lunch. 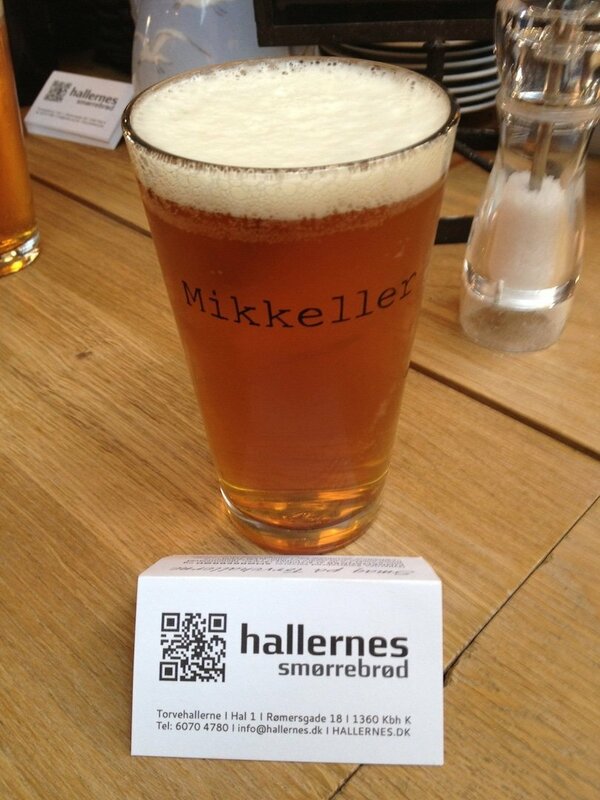 One of the other things Copenhagen and Denmark is famous for is beer, so of course, when in Rome and all that! 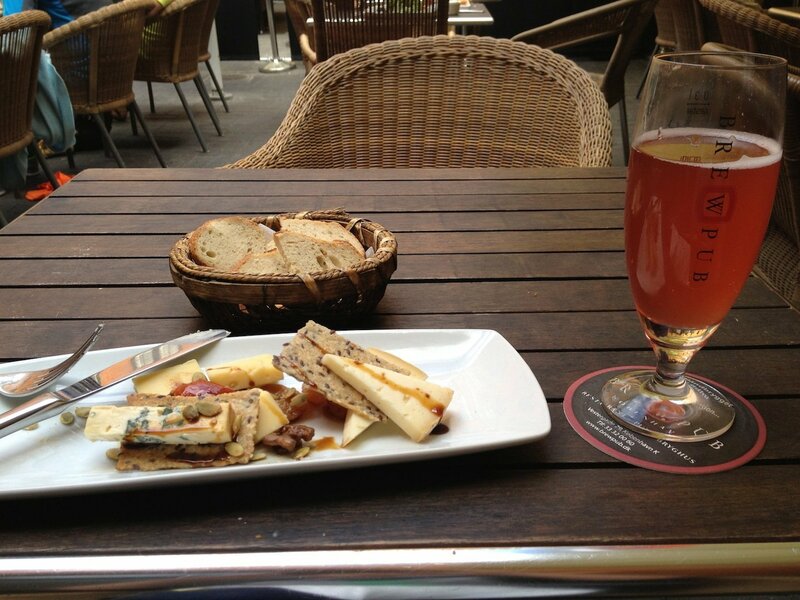 I’d read about a little independent brew house called Brew Pub so found my way along some more side streets to plop myself down for a while with a fabulous cheese plate and a home brewed rose cider. Scrumptious! I sat there for a good while, reading my book ‘Hans Christian Andersen, The Fairytale of my Life’. Interesting reading I must say, and what a way to spend a lazy lunch, relaxing alongside locals! It’s Nyhavn, but in Lego! Another thing Denmark is famous for is Lego! 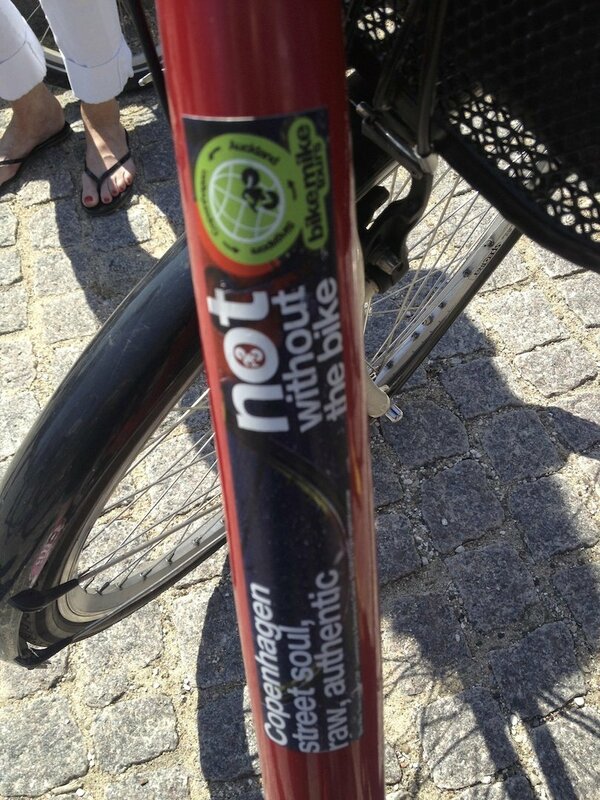 Very clever types these Danes! Along my shopping wanderings I felt I couldn’t pass by the lego store without taking a peek inside… Check out what I found! 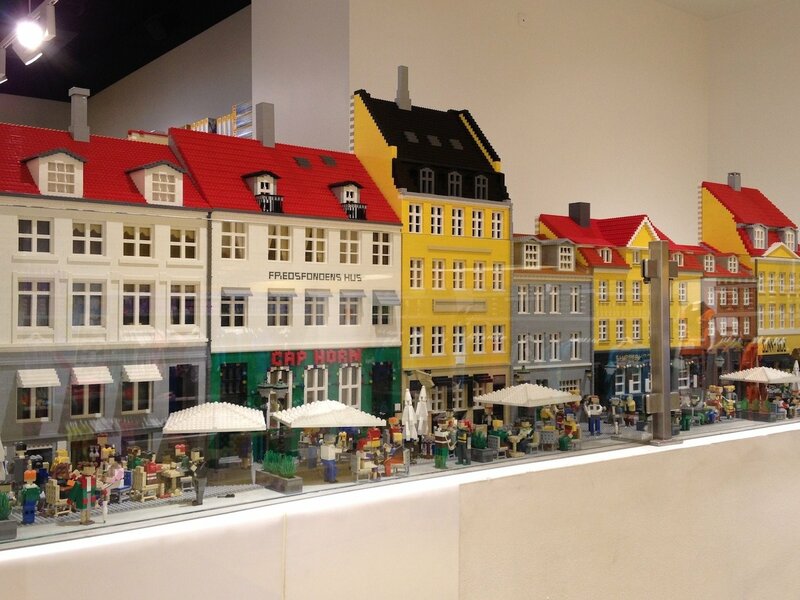 A huge great lego model of Nyhavn! 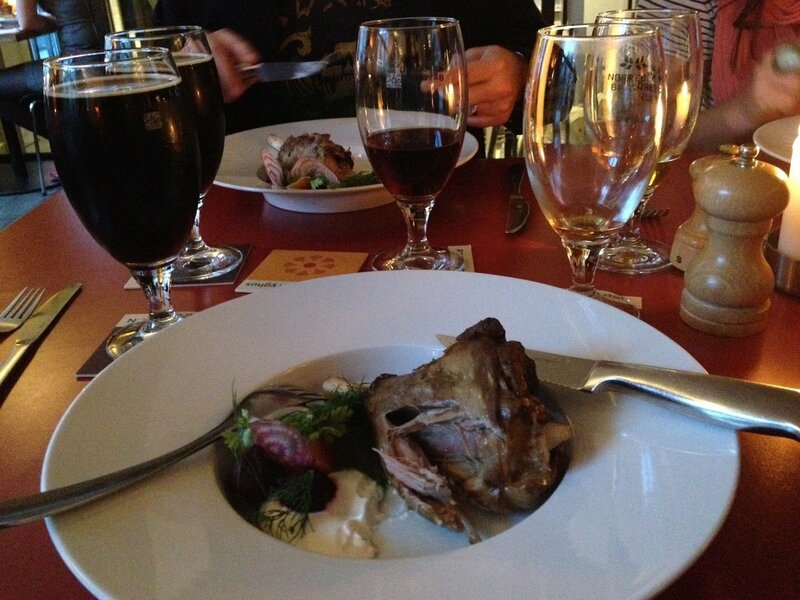 Five courses, with five matching beers at Nørrebro Bryghus, hic! Don’t forget to pass by the Nørrebro Bryghus for dinner too… Another microbrewery producing their own amazing range of beers. We met our friends there for dinner and plumped for the full five courses with five (large – yeah, of course we took the upsize option!) matching beers experience… A lot of fun was had, a lot of good food was eaten, great beer was drunk (some was almost certainly spilled as the night wore on). And I cannot confirm or deny, but there may also have been headaches the next morning! 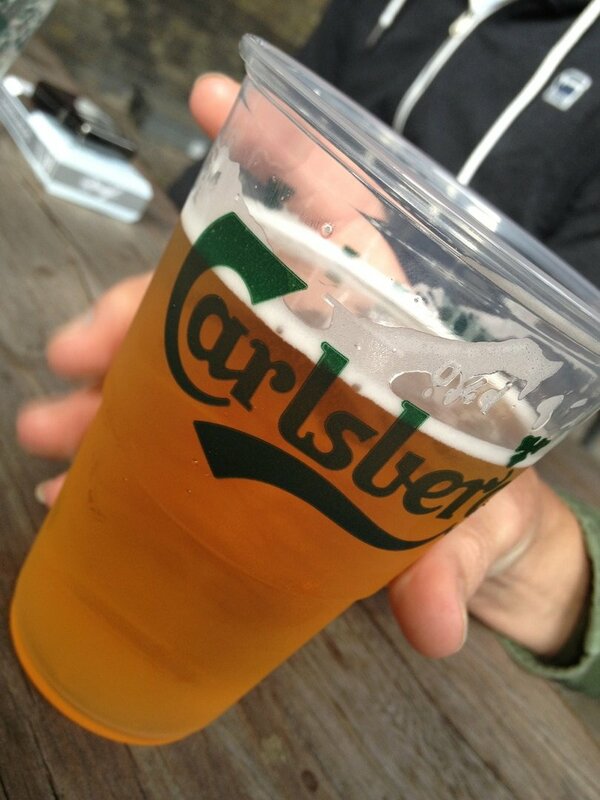 It wouldn’t be a trip to Copenhagen without a trip to the Carlsberg factory! Still, pressing on with ensuring we saw the best that Copenhagen had to offer – it wouldn’t have been a trip to Copenhagen without dropping by the Carlsberg factory. All I can say about that is that if Carlsberg let people into their factory, they may perhaps end up with the biggest headaches in the world, and where this particular group of friends is concerned, I’m afraid there’s no ‘probably’ about it! 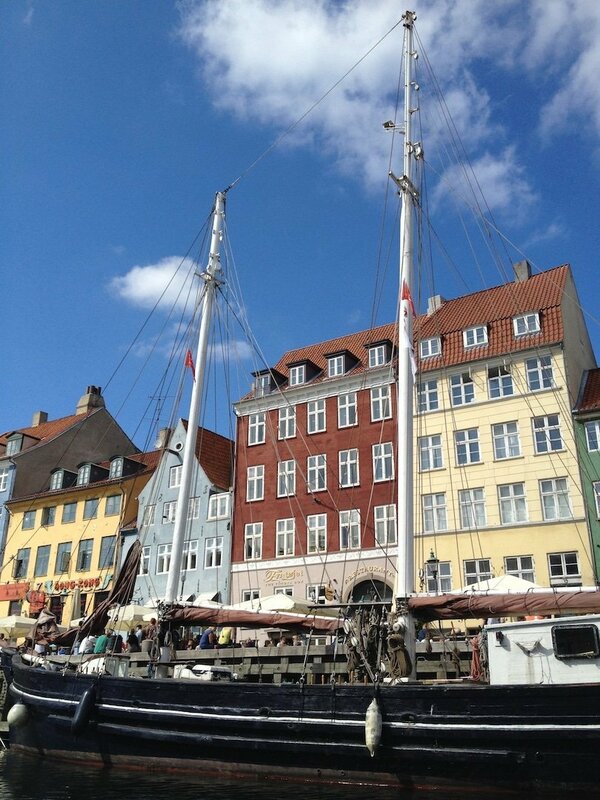 There’s loads more that we saw and did that I haven’t even managed to fit into this post such as the super fun and charming retro amusement park Tivoli Gardens, Rosenborg Castle gardens and Amalienborg Palace. For me, Copenhagen was a truly wonderful experience and absolutely the best European trip I have done to date (I know, it’s a big call!). It’s a fabulous city with an amazing history and heaps to offer for all tastes. Also, in an interesting reversal of traditional stereotypes, Copenhagen is also a city where feminism has truly gained such a strong hold that many women earn much more than their male counterparts and as such, men commonly stay at home to raise the family. Men pushing prams can be seen everywhere – fact. There is one more feature of Copenhagen that I haven’t covered in this post but cannot write about the city without mentioning – the freetown of Christiania. How can I visit Copenhagen and not make comment on Christiania?! I can’t. 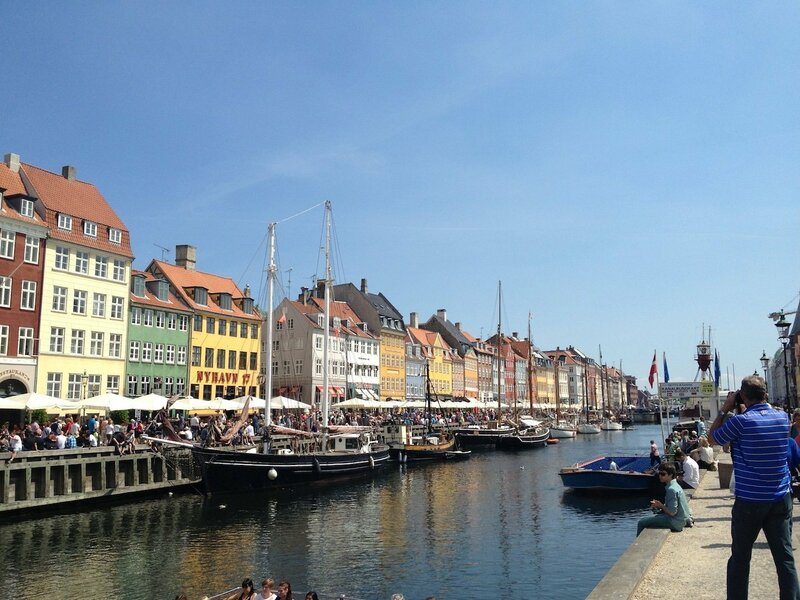 To me, it’s one of the most fascinating parts of Copenhagen – so much so that I think it deserves its own post. And for that, you will have to stay tuned. Massive thanks again to Bike Mike for getting us off on the right foot and for, well, just being you and doing what you do. 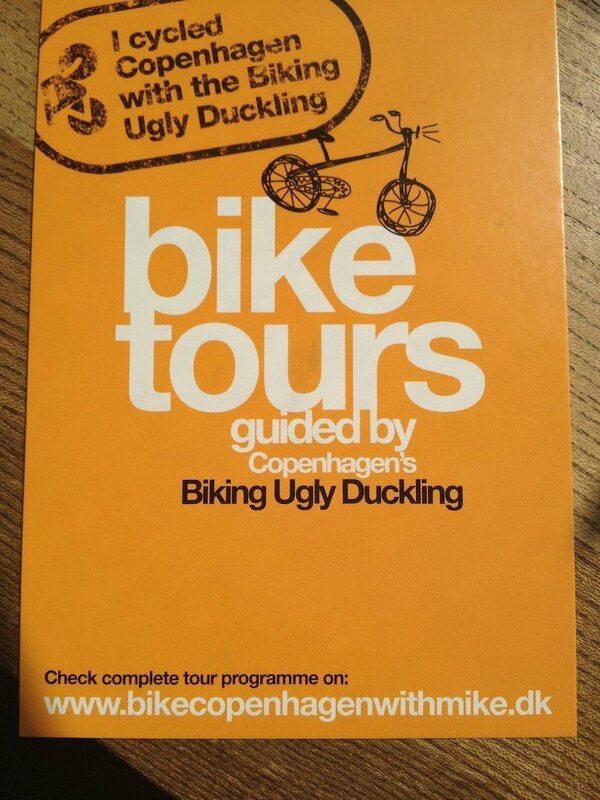 To again reference the old Carlsberg ad – if Bike Mike did cycling tours, they’d probably be the best bike tours in the world…..! 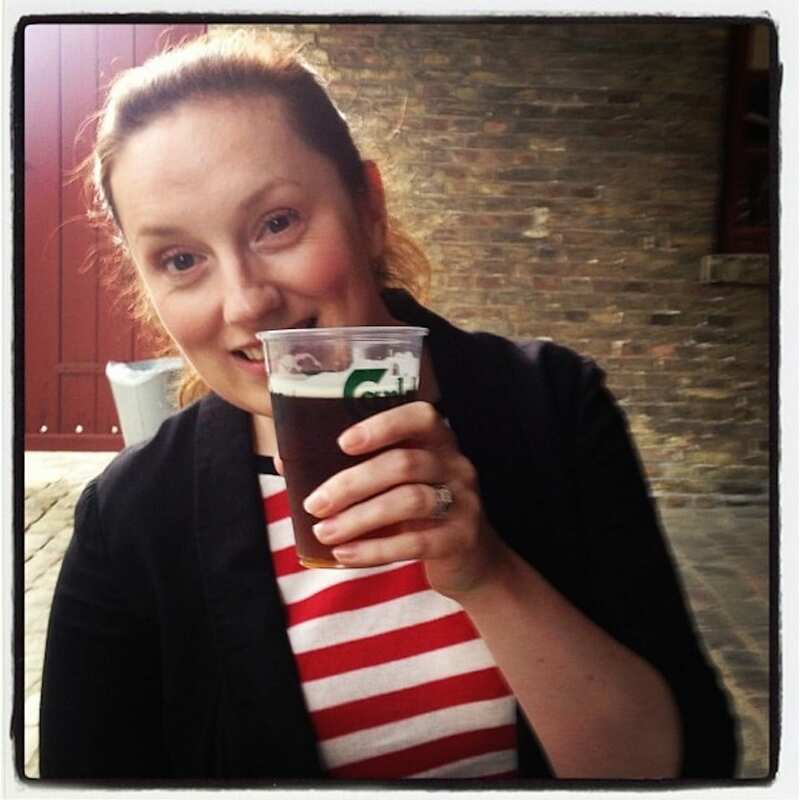 Love reading about your amazing travels…well done Lindsey!